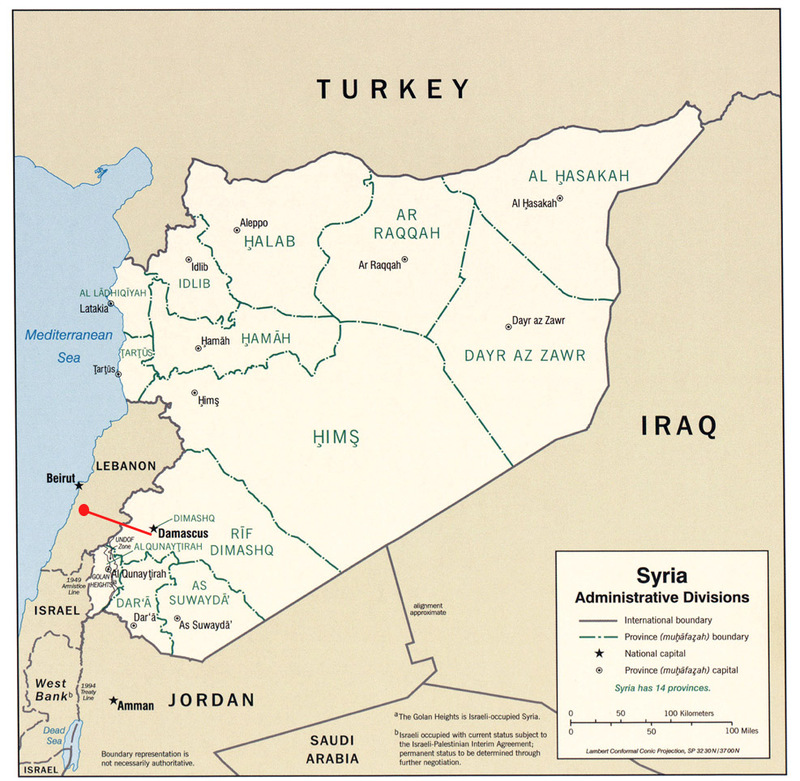 I come from the Mu’addamiyah neighbourhood, a suburb of Damascus. I lived there along with my father, mother, three brothers and three sisters. My grandmother lived with us too. I had many friends and every day we played in the street. But one day something went wrong. Seif (left) with his cousin and best friend Ibrahim. I was building a fire along with my two little nephews when a bomb fell from the sky. My nephews were killed instantly. My lower leg was badly injured. A strange man came and put me in car and took me to the hospital. I did not cry. In the hospital they operated on my leg. My father and mother stayed with me day and night while my grandmother looked after my brothers and sisters at home. But while we were at the hospital something very bad happened. At five o’clock in the morning (August 23, 2013) there was a chemical attack on our neighbourhood. Everyone in our family was dead. And our neighbours too and the neighbours of the neighbours. Because the hospital was in another neighbourhood we were the only ones who survived. When my father heard the news he had an acute heart attack. He died too. Then it was just me and my mother left. I did not cry. When I was allowed to leave the hospital I fled to Lebanon with my mother. In this camp there is more family so we could come here. But mama left suddenly a while later to go back to Syria, without me. No one could stop her. They say that she has gone completely mad and just wanders around. I now live with my uncle and cousin Ibrahim who is also my best friend. I think it is too bad that our camp does not have a school and the school in the next camp is full. Because I was really good at math. We still make fires every day. That way we keep the snakes at a distance. I am not afraid of them, but the girls are. So we make fires to help the girls.